The Norcal Cosies have teamed up with StocktonCon to bring the Cosies Red-Carpet Cosplay Awards show to the University Waterfront Hotel. This event is $5 or free with a ticket to the Convention. Awards for 9 categories and a few special presentations are planned. 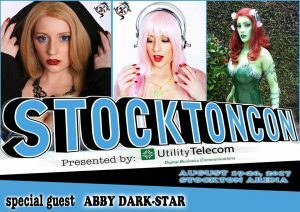 James Weston will be the Host with special cosplay guest MC’s Abby Darkstar and Keith Zen. Once again acting as trophy girls will be models from the Geek Fashion Show makes sure you catch the Geek Fashion Show as well. This is a Black Tie optional event. An after party with music and dancing will happen after the awards show. 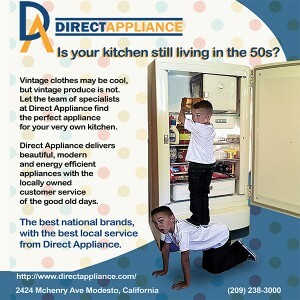 So come out and experience all the glitz and glamour. 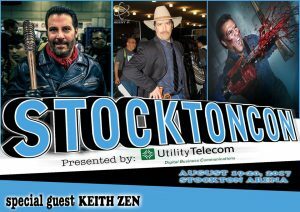 StocktonCon which takes place at the Stockton Arena has grown over years to be one of the biggest and most anticipated cons in Northern California. Two days of family fun running from 10-5pm each day. 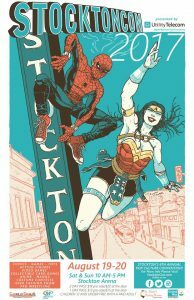 100’s of Vendors and an artist alley with some of the best the area has to offer. Experience the thrill of the Bigger Conventions in our own back yard. Dress up as your favorite characters from comics, anime, movies and video games, Enjoy the extensive gaming area or just take it all in. 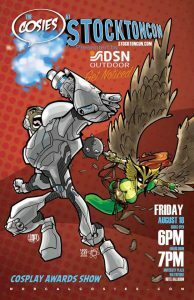 Some of this year’s guests include wrestlers Rey Mysterio Jr and John Morrison, actors Ryan Hurst, Walter Jones and Tracy Gold, Voice Actors Loren Lester, Maurice LeMarche and Diane Pershing, Illustrators Ramon Villalobos, Nick Dragotta, Mike Mayhew and more. 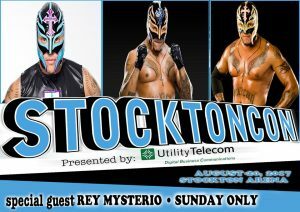 Proceeds from StocktonCon go to United Way and St Mary’s Dining Room and other local charities.